Sydney, Sep 11: A man inspired by the Islamic State (IS) was charged with committing a terror attack as well as an attempted murder of a 59-year-old man in Sydney, Australia on Sunday. New South Wales (NSW) police said the man was charged after another man was found with multiple stab wounds outside a home at Minto in Sydney’s West, Xinhua news agency reported. The attack took place on Saturday afternoon. The victim and the man were not known to each other. The injured was treated at the scene by paramedics before he was flown by helicopter to Liverpool hospital. Police said the victim’s condition is reported to be serious but improving. “When police from Macquarie Fields arrived at the scene, attempts were allegedly made to stab an officer through a window before a 22-year-old man was placed under arrest,” police said in a statement. NSW Police Force Deputy Commissioner Catherine Burn in a press conference on Sunday said the man had no connection to terrorist groups although he was known to authorities prior to the attack. 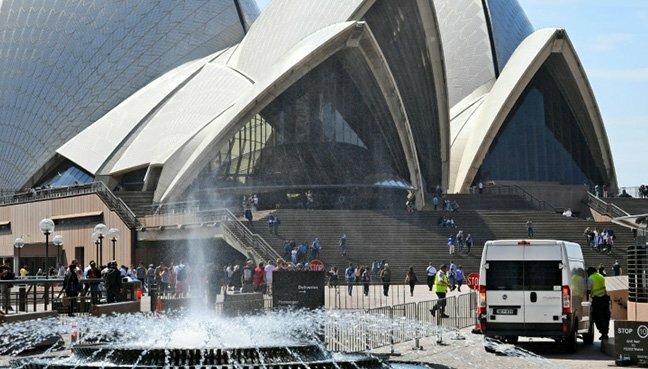 The man’s arrest comes after an 18-year-old teenager was charged for making alleged terror threats at the Sydney Opera House forecourt on Friday. 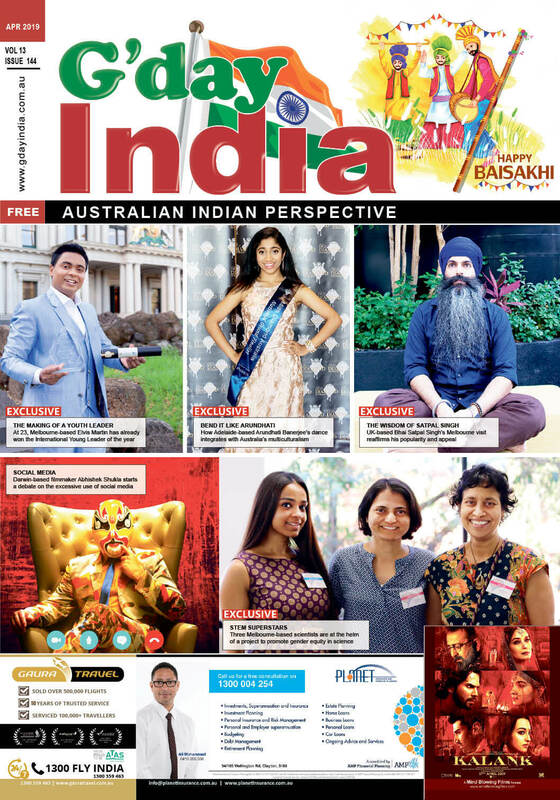 Both of these arrests come just days after an IS linked online magazine called “Rumaiyah” published a graphic and detailed instructions to its followers to carry out lone wolf terror attacks in Sydney and Melbourne.